Baccarat is surprisingly one of the easiest casino games to play despite its reputation as an elite game. Guests may bet on the player, banker or both. Each side is dealt two cards. The side whose cards add up closest to nine wins. Tens and Face cards have a zero value. When the card total for a side equals ten, the value for this side is zero. When the card total for a side exceeds ten, the remaining total is the value for this side. 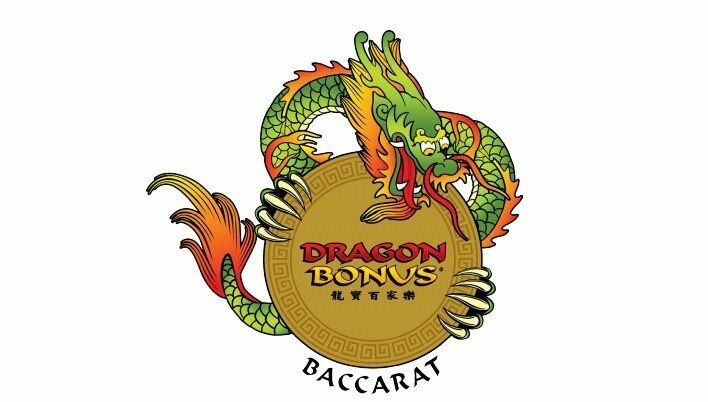 Mini-Baccarat also includes an optional tie wager which pays 8 to 1 and a Dragon Bonus side bet.